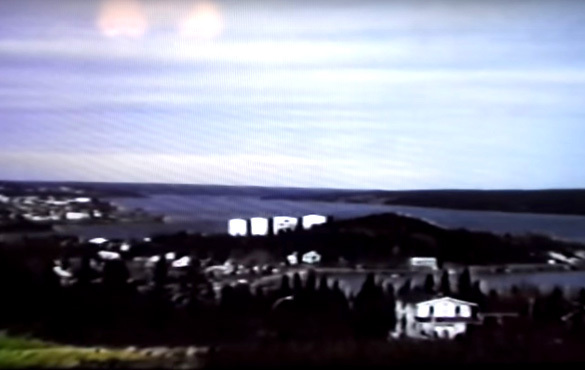 In October 1978, Royal Canadian Mounted Police (RCMP) officer Jim Blackwood responded to a call regarding a strange object off of the coast of Clarenville, a Canadian town on the east coast of Newfoundland in the province of Newfoundland and Labrador. When he got there he, along with about a dozen other witnesses, saw something he could not explain. 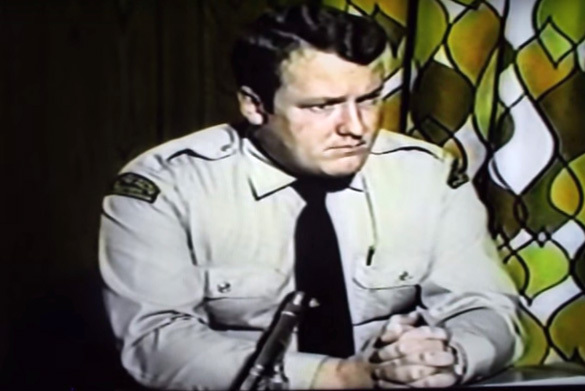 Blackwood recently posted a TV interview from 1978 in which he describes the incident. According to Canadian newspaper The Packet, Blackwood is now retired and living in Novia Scotia. News of the sighting received a lot of media attention, causing Blackwood to endure years of ridicule. 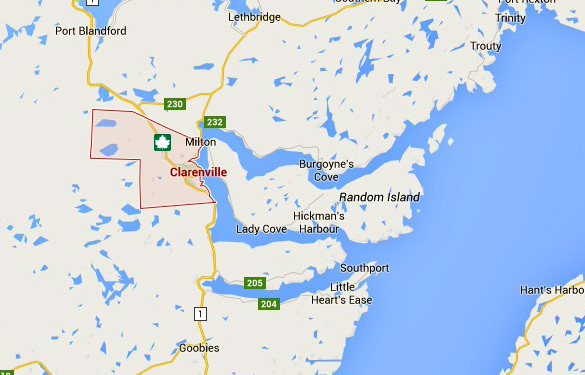 Since leaving Clarenville, he says he rarely speaks about the incident. However, he did recently speak to The Packet, and in May of this year he posted the UFO interview on YouTube (seen above). Blackwood was a 25 year-old RCMP constable at the time of the incident. When he reached the location of the witnesses, he says there were about a dozen locals gathered there. “I went down and the craft was hovering between Clarenville and Random Island, right on the water. It was only a couple hundred feet off the water. It was there for good two hours before it left,” Blackwood told The Packet. Blackwood said he turned on his vehicle’s roof lights and the UFO turned on its lights too. Among the witnesses were Chester Lethbridge and his wife. They had been watching the object with binoculars and did not think turning on the lights was a good idea. They asked why Blackwood would do that, and he responded that he was trying to make contact. “Chester had binoculars. But this thing was a lot better with 60 times magnification. I got to see it close up. It didn’t come any closer to us and as it started to leave it went up slow, taking forever to rise — then vroom — gone like a shooting star,” Blackwood told The Packet. 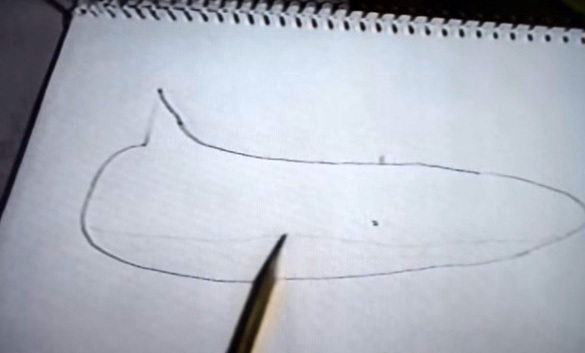 Blackwood described the object as cigar-shaped and made a sketch of its shape that can be seen in the 1978 interview. He says he is an aircraft enthusiast and that he estimated the size of the object to be as large as a Boeing 737. “I’m familiar with aircrafts of all shapes and sizes. But the metal on it was not like aircraft metal. It was very dull and not shiny at all. It wasn’t even smooth. It was very coarse looking,” he said. Blackwood says after the sighting they did not see the UFO again. However, they had received UFO reports before the sighting began. “At that particular time there was a flight from Jordan heading to Toronto that happened to see it and it was picked up by radar in Gander. It was a big issue at the time,” Blackwood said. Blackwood was hesitant to talk about the sighting after the event. He didn’t want to face the ridicule he knew he would receive. However, once the media got a hold of the story, the interview requests began coming in and he was instructed by his superiors to accept them all. “For two solid weeks all I did was answer the phone and get paid for it. I was on CBC, NTV and BBC. You name it and I was on it,” Blackwood said. 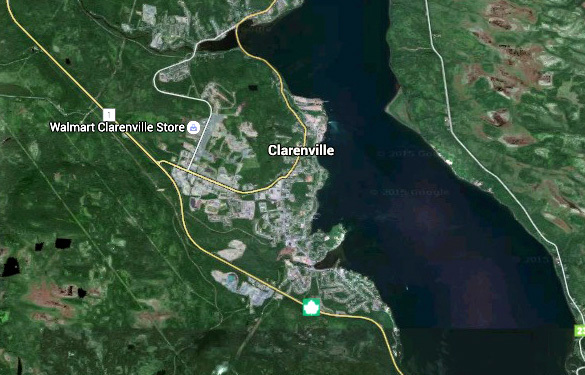 Clarenville became famous for its UFO sighting. The hockey team changed their name to the Clarenville UFOs and local business began having UFO and alien themed sales. The National Research Council in Ottawa, whose upper atmosphere research facility was responsible for UFO reports, suggested the object could have been Jupiter. Blackwood disagreed. Although Blackwood never figured out what it was he saw that night, he says he did not become a UFO enthusiast. 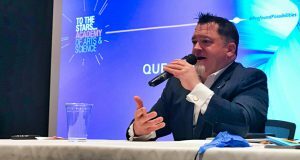 He occasionally receives calls from UFO researchers and participated in an episode of a recent television show called Close Encounters. However, he says the sighting brought more grief than it was worth. Though, it can be exciting and will certainly stimulate Grey Matter, having encounters are unsettling to me, as I so badly want to understand WHY I keep seeing things? Just glad my Wife witnessed the last sighting to! I’m seeing and hearing more incidences of High Strangeness nearly every day, feeling something significant is about to happen. This was 37-years ago. Visual sightings have not changed much in that time. We need to go to the next level with instrumentation and begin analyzing the UFOs. Use passive radar to lock onto these things and then scan their entire EMF spectrum. Get close-up photos with telescopes, etc. The best cutting-edge research is being accomplished through abduction accounts. What is inside is more important than the outside appearance of UFOs. Oh, and debunkers are idiots who can prove a negative. 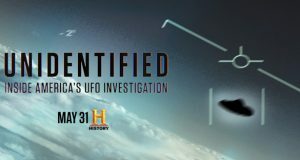 All debunkers were NOT there when any UFO, which they debunked, was seen. Debunkers like the guy in Ottawa mentioned in this article may actually be paid to spread disinformation. Remember that! 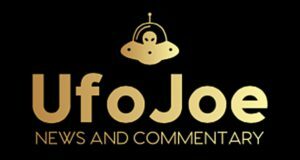 I just saw what you published about my sighting and listened the to the pod cast with Jordan Bonepart you did. You had some nice things to say about my sighting and I thank you. I just laid out what I had seen that night and was not impressed with the NRC’s findings. Like I explained to Jordan there was no way a Planet could come between me and Random Island across the harbour. This thing did not hover in the horizon it came down in front of us on the water. Like I said to Jordan had it been on land I would have walked right up to it. I was so drawn and unafraid. When I tried to make contact with my roof lights it spooked everybody there when it answered and told me to stop. Congrats Jim …There are too few people who understand experiencing a long look at these craft. Because of the mis-direction and psi/psych indoctrination of USA black-ops, militarily spooked etc. etc. ‘logical’ reasons….